The first week of July brings the opportunity to expand your skills and brains with a type design workshop in Barcelona. Type designers are masters of the black and white 2D universe. 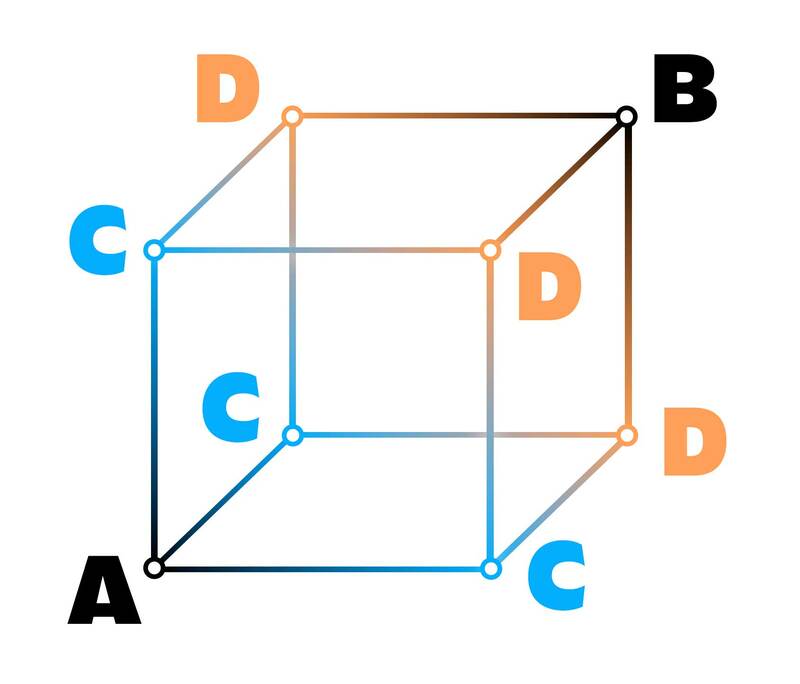 But what is that 2-dimensional Cartesian world actually? Can 2D be approached in another way? And if you do that, what are the consequences for your (type) design process? 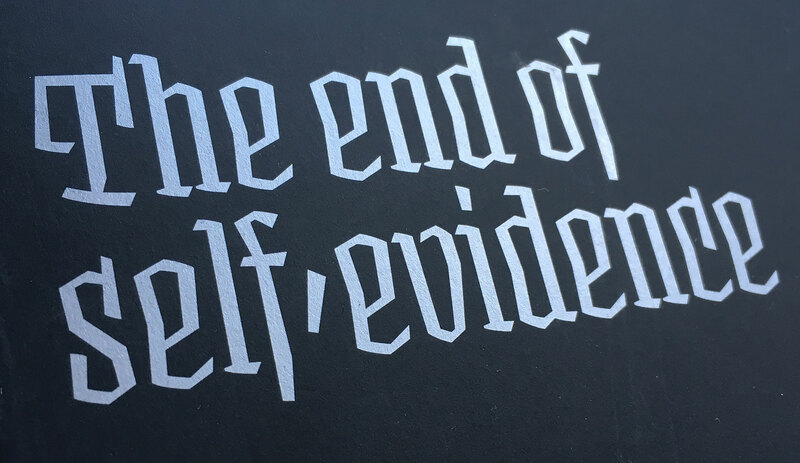 This subject is gonna be explored coming July in Barcelona (Spain) during a 5-day in-depth type workshop, where the fundament of designing letters will be questioned and investigated. This workshop is suitable for aspiring type designers who already have a little bit of experience, already made a font themselves in the past, and who are ready to open their mind and expand their skills within an enthusiastic group of people. They will leave the workshop not only with more knowledge, but also with an expanded view on their own type design process. Only recently it has become clear that from now on type designers aren’t any longer just designing outlines of fonts, but are mostly designing relations between outlines of fonts. Therefore interpolation will become increasingly relevant in the future of type design, and will logically be an essential aspect within this workshop. During this workshop we’re not only going to explore the design of letters (hands-on), but also explore the space in which those letters relate to each other (brains-on). Designing the design, as well as designing the design space these designs live in. And that – well… if everything works out – leads to another, innovative way of looking at your design. 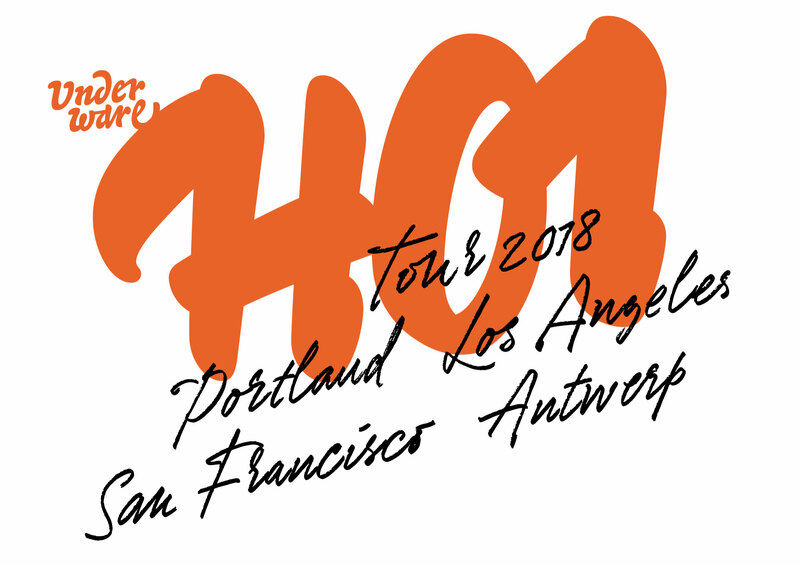 After presenting the basics of HOI (Higher Order Interpolation) earlier this year at the TYPO Labs conference in Berlin, we’re making a tour this summer to spread HOI around the world. Come and say HOI. 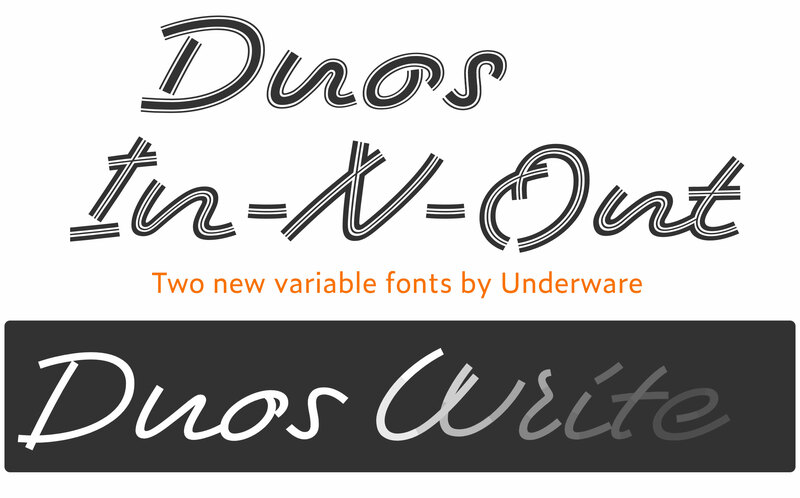 Two new, very able, fonts! The variable font format offers new typographic possibilities for type designers. Instead of creating separate static fonts, font families can be combined into a single font file for example. But this new font format has much more to offer. Type designers can also design typefaces specifically for this new format. New ideas for new technologies, instead of old ideas wrapped into those new technologies. Our most recent font family Duos was already a technological tour de force, but is now expanded with 2 progressive variable versions. If you’re into type, you probably have heard the new buzzword recently: variable fonts. Everybody is talking about, some people are doing it. So are we. But the more we get involved in making variable fonts, the more questions come to our minds. What is actually a variable font? We mean, really is? And what does it really mean? The most obvious application of the variable font technique is the weight-axis. Putting all fonts from Light to Black into 1 single variable font is something everybody can imagine, and maybe therefore also the thing everybody does. But isn’t that the same as using the marquee tag –which everybody did– in the early days of the internet? Don’t we realize by now that the internet is something else? Isn’t the Light-to-Black slider the same as the blinking marquee tag for typography in 2018? So before we accept that this is what variable fonts are about, we should wonder what other possibilities this new font format offers. This is the moment to ask fundamental questions. Maybe this font format is actually something completely different? Maybe you can put all existing fonts into a single variable font? Maybe you don’t need all those separate glyphs, because one glyph can vary into any other glyph? Maybe you can have a legibility slider, or one from Braille to Latin? And maybe the question is not how to make variable fonts, but how to make fonts variable? And shouldn’t the interface be part of a typeface instead of depending on what an application offers or supports in its interface? Variable fonts are vari-able-fonts, so very able fonts. But what are they really capable of? Maybe the variable font format is a beginning of a new era in digital typography, where the letter is finally freed from its historical limitations? And what does it mean when information becomes dynamic at the level of the written word? Written words always exist within the three dimensions of the maker (the type designer), the user (the designer) and the consumer (the reader). But what does it mean to be a type-maker, -user or -consumer? How is language working anyway? Together with Dutch composer Jacq Palinckx and writer Kees ’t Hart, we investigated into an expanded understanding of typography. 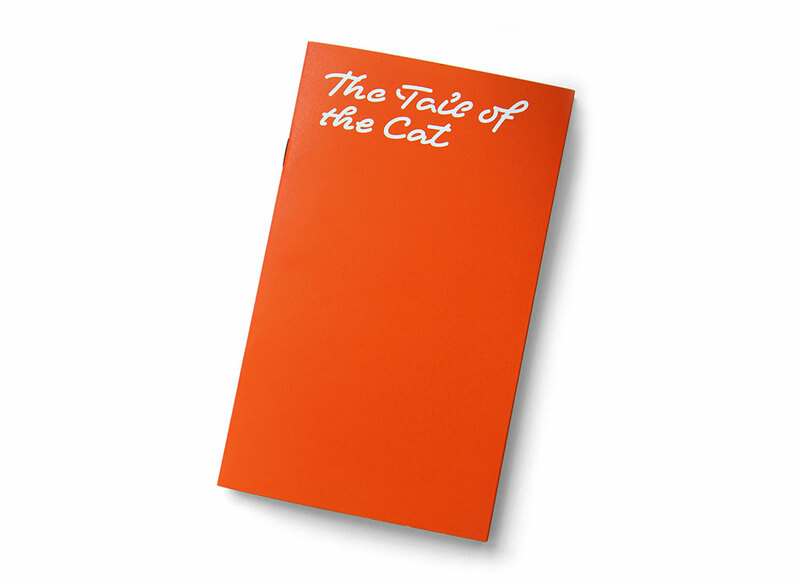 Attendees of our lecture at the TYPO Berlin conference last Saturday, could afterwards continue to observe language with the publication The Tail of the Cat. Do we still have shared beliefs? Last Sunday we gave a lecture at the All Eyes on Type Festival in Rotterdam. What to do on this very early Sunday morning, at a time when people used to go to church? We’re happy to see that it’s still possible to bring people together on Sunday morning. People who have shared beliefs and get together, luckily that still exists. So we were all in Rotterdam that day to celebrate type. Because all attendants belief in type. In a time when hand lettering became more popular than other religions, it’s important to reflect on the craft of making letters, and think about what we are actually doing. That Sunday we wanted to share some thoughts on how to communicate. Some thoughts on making letters. This service is a story in which we worked towards the ultimate celebration of type. Towards the end, everybody, every individual, received his own sacred typographic host. Because this is the only true way to celebrate something you, us, we all believe in. 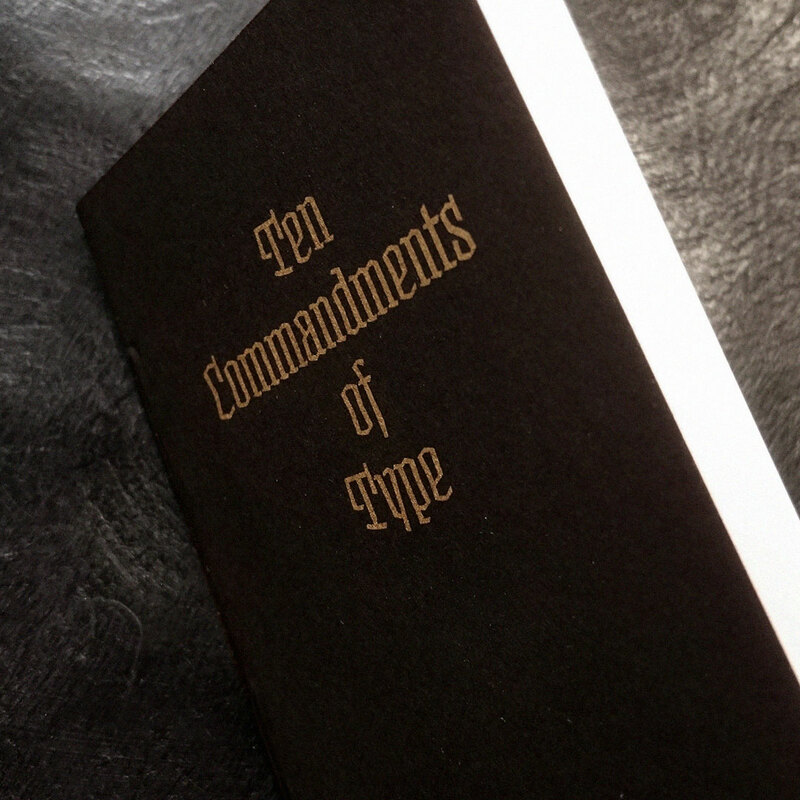 It became a service which was taking of with live organ music, and ended with a sacred host in the form of a tiny printed publication: Ten Commandments of Type. Next week all eyes will be on type in Rotterdam. A 2-day festival on calligraphy & typography will host many workshops & lectures. We’ll give a lecture on Sunday 13 May at 10:30 o’clock. But with a beefy line-up (Martin Majoor, Maria Doreuli, Luca Barcellona, Job Wouters, Bernd Volmer, Peter Winkel, Bruce Tsai-Meu-Chong, Hans Schuttenbeld, Guido & Vincent De Boer, Analphabetics, Jeroen Erosie & Just van Rossum) we had to bring in cerberus-power: for this occassion all 3 Underware heads will be present, a rare moment. Sami, Bas & Akiem will talk as a three-headed monster. 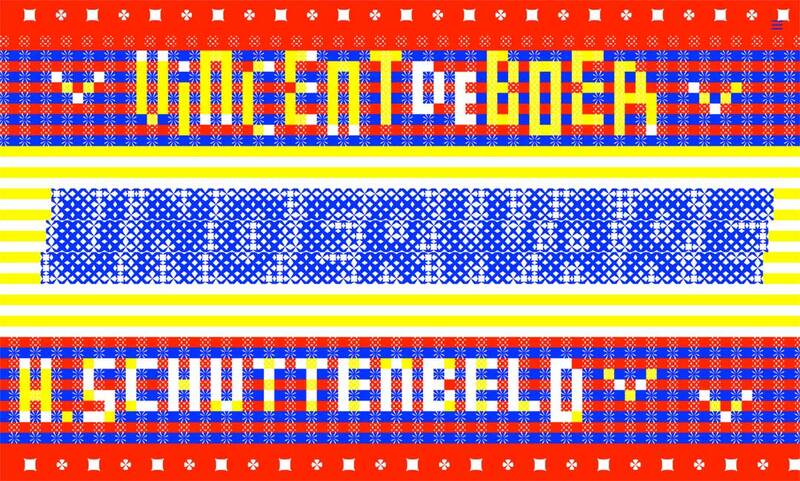 And to top all pleasure: Typeradio will be present in Rotterdam as well. Type lovers know where to go next week. 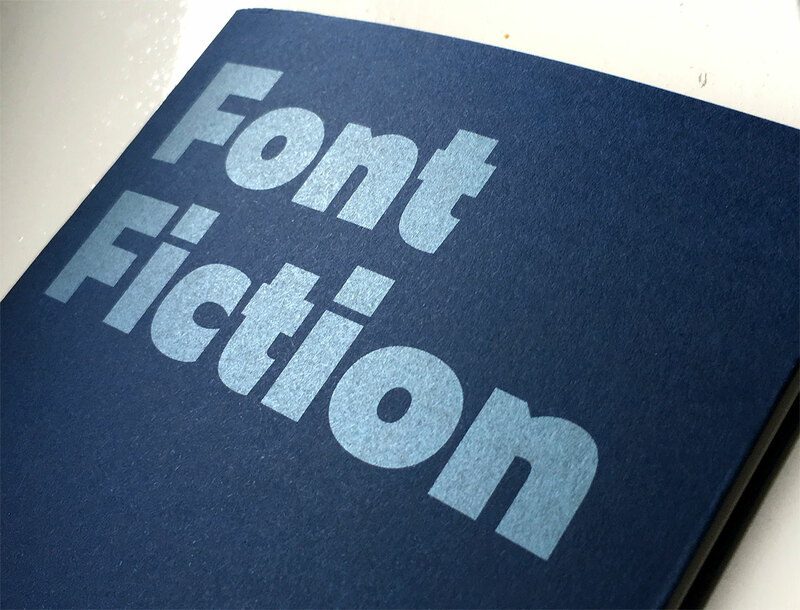 Ladies and gentlemen, may we introduce Font Fiction, tomorrow’s fonts designed today. Visitors of the TYPO Labs 2018 conference in Berlin received a – pretty future-proof – printed copy of this manifesto. The rest of the world can read it online at fontfiction.com.